International interdisciplinary planning and design firm providing consulting and design services in Architecture, Landscape Architecture, Planning, Urban Design, Civil Engineering, and Interior Design. Are there ways to enhance revenue from public space projects without gentrification and also encouraging heterogenous usage ? I think there are but we need to engage all actors infinding out how. “Nature” is probably the last word that comes to mind when most people think about urban design. That’s not the case for landscape designer Margie Ruddick, though. 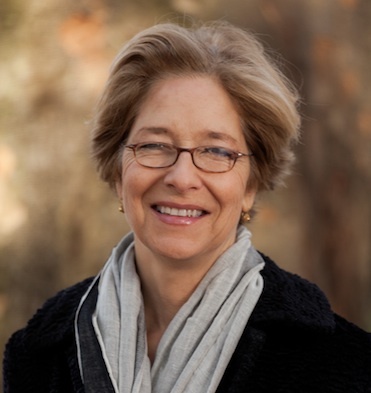 For the past 25 years, she has created parks, gardens and waterfronts that blend ecology with city planning. In New York City, home to many of her works, Ruddick has transformed Queens Plaza by merging plants, water, wind and sun with the city’s infrastructure, and designed a 2.5-acre park along the Hudson River in Battery Park City out of materials recycled from other parks in the area. 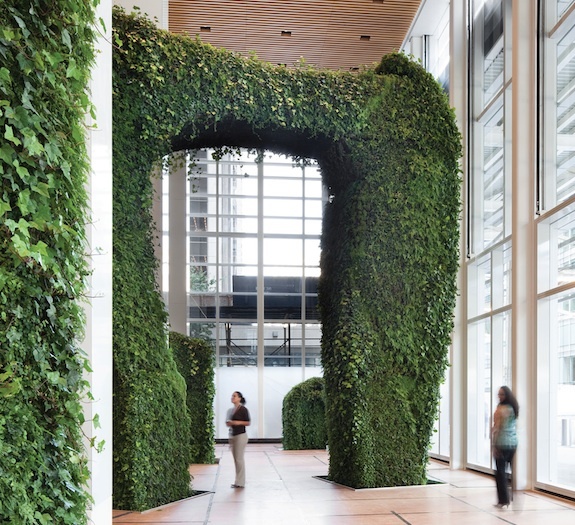 Her most recent project took nature indoors at Manhattan’s Bank of America Tower, where she created a winter garden with four tall sculptures made of thousands of ferns, mosses and vines. This “Urban Garden Room” was the first ever permanent installation of a living sculpture. Last week, Smithsonian’s Cooper-Hewitt, National Design Museum announced that Ruddick would be one of this year’s ten recipients of a 2013 National Design Award, hers for landscape architecture. We caught up with her via e-mail after the announcement to ask her about her work. Below, she tells us more about her award-winning “green” approach to design, why it is important and what it will mean for the future of architecture. What is the idea behind living sculptures in urban design? What effect do they have? The idea for this space was to allow visitors to feel immersed in nature in a small interior space with severe natural light limitations. A traditional atrium planting (like the bamboo in the 590 Madison Ave Atrium, formerly the IBM building) would have had little impact, given the small space, plus traditional plantings would have leaned toward the light. (Keep in mind that a fascination with over-sized, topiary sculptures has emerged in the past decade. Jeff Koons‘ “Puppy” is one of his most popular pieces, constantly traveling to enliven public spaces around the world.) The effect I wanted to have in the Urban Garden Room was to feel as if you have stepped out of the city and into a fern canyon. Visitors report that there is something about the air quality—the humidity and the smell of earth—that automatically makes them feel more relaxed and able to breathe deeply and calmly. 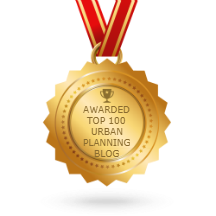 Why are urban green environments important in a city? OMG! From ancient Chinese gardens to Vitruvius to Olmsted (and to the present era of urban greening) people have recognized the health impact of green spaces—cleaning air, cooling the earth, etc.—but also the psychological impact. There are numerous studies finding that parks and green spaces improve mood, focus, and even intelligence. I think a city without green environments can hardly survive . How did you get involved in creating these types of environments? I joined the horticulture work crew of Central Park in 1983 and two years later went to graduate school in landscape architecture. I was bitten by the bug! What role do you see green projects playing in architecture in the next 10 years? More and more architectural proposals integrate “a green element” into buildings and built environments. Green roofs, wild green terraces – the vision in a lot of architecture journals these days is of nature completely integrated as part of the city and part of architecture, rather than distinguishing between nature and building. But, a lot of the images look like the architecture has been colonized by wild plantings, and not conceived from the same idea or the same pen. I do think right now it is something of a fad, and that in ten years the reality of how you actually do this and keep buildings standing up and water-tight will have led to an architecture that doesn’t look as much like something that was left to go to seed, but a tighter and more rigorous integration of green into structure. Every time I think about giving up, I just remember why I’m doing this. If we can just help one person, a kind of ripple effect will occur not only in her life but throughout her family. Motivation is a leaky bucket. No matter how much you start out with, you have to find ways to keep replenishing it. Making difference is not easy – not many are prepared to go the distance and those that do will likely be accused of profiteering on the poor – so aits great ot hear form those who do it.